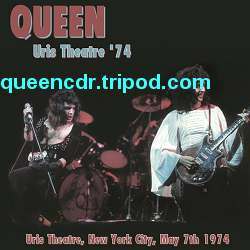 Complete, so very rare, recording from Uris Theatre 1974. Most of the bootlegs of this show miss Liar. Sound quality isn't the greatest but it could be worse. 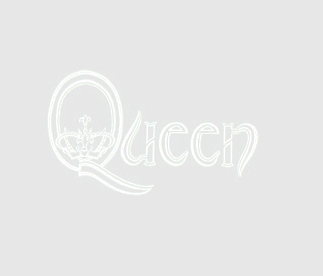 It is near 30 years old so.. Queen's first tour in the USA. Very nice and energetic show.